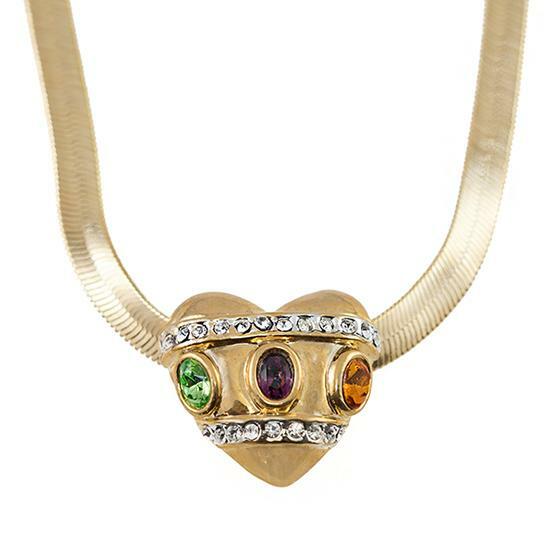 This beautiful golden heart slide is accented with jewel tone Austrian Crystals. Crystal Slide fits on most of our collars and Flex chains. Pictured with Super Flex Necklace sold separately. 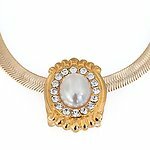 This beautiful Golden Pearl slide fits on most of our collars and slide chains. 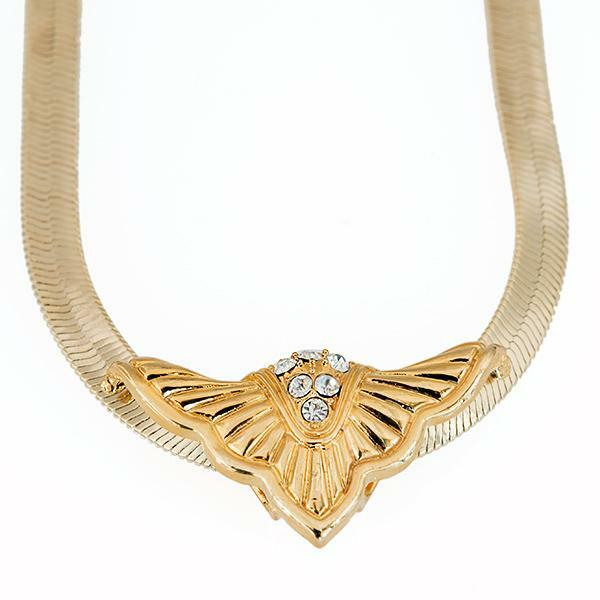 Pictured with Super Flex Necklace sold separately.